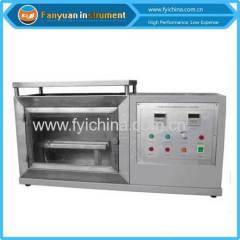 2Vertical Flammability Tester (Vertical Method). 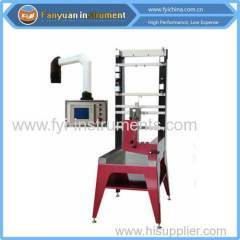 To determine the vertical flame spread of fabrics. 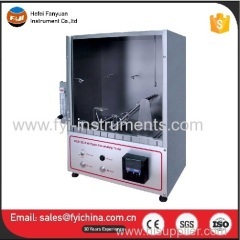 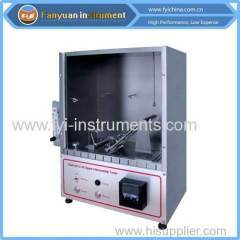 1Vertical Flammability Tester (Vertical Method). 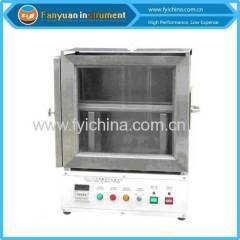 To determine the vertical flame spread of fabrics.